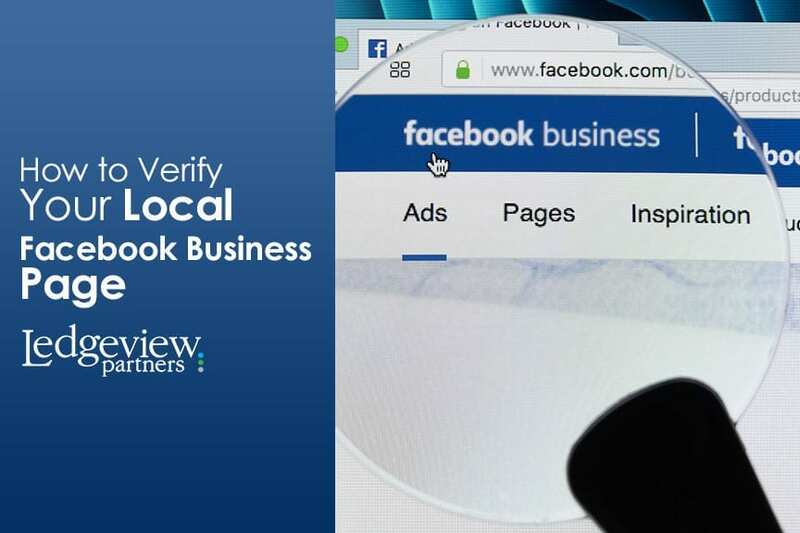 Verifying your local business page on Facebook is simple. 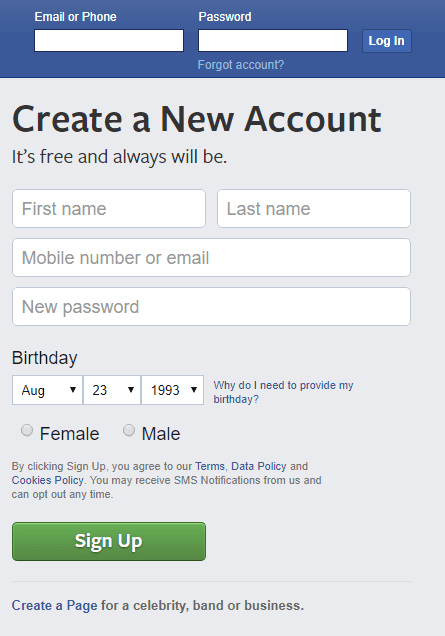 After you’ve created your page and assigned it as a local business, verifying is easy. 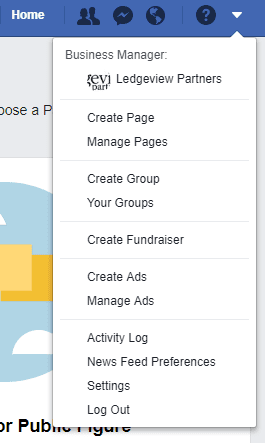 Whether you have it connected to a Facebook for Business Account or not, it should be in the same place. If your page is not verified yet, it will take you through the verification steps with documentation or prompt you to call a registered business line in your place of work. A personal cell phone number will not work to verify your page, whether you are the Vice President of your company or are an intern. It must be a registered business phone number. Sometimes, you will need legal documentation, such as a service bill, that proves your company is what you say it is. 5. After you go through the process, if it works with a phone call, you should earn your grey badge right away. If you need to provide documentation, it may take a few weeks for your page to earn your badge. Facebook will provide a time estimate on how long the process will take. 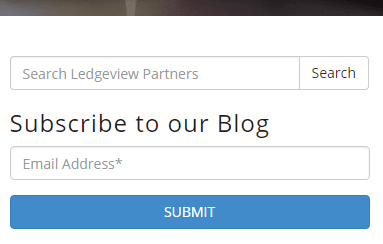 If possible, we highly recommend verifying your business page. The gray badge automatically adds credibility to your business. Users will know they’re getting updates from an official account, as opposed to an unverified, unofficial fan page, for example. Users will be able to trust the source (you) better and feel comfortable going to your page to review your products or services, get support, address complaints or customer service needs and more. Even better, your business will appear higher in the Facebook Search ranking, and, since they changed their Search Engine Algorithm earlier in August 2018, the benefits of appearing higher in Local Searches are enormous. If you’d like to learn more about the benefits of Local Pages and how brands, businesses, and customers can benefit from them, be sure to read next Wednesday’s marketing tip post. 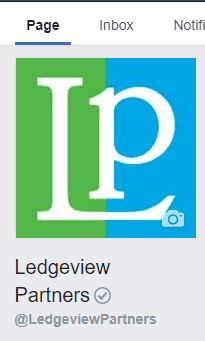 Subscribe to the Ledgeview Partners Blog on the main blog page here. Digital marketing is always changing, and, as marketers, it’s crucial to adapt and flow with the changes to get ahead as leaders in your industry. 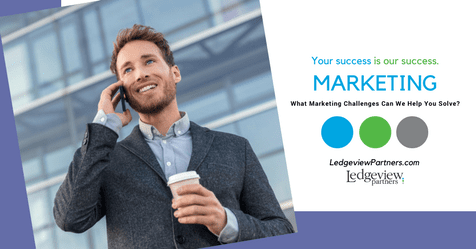 Get more information on Ledgeview’s comprehensive marketing consulting services here.